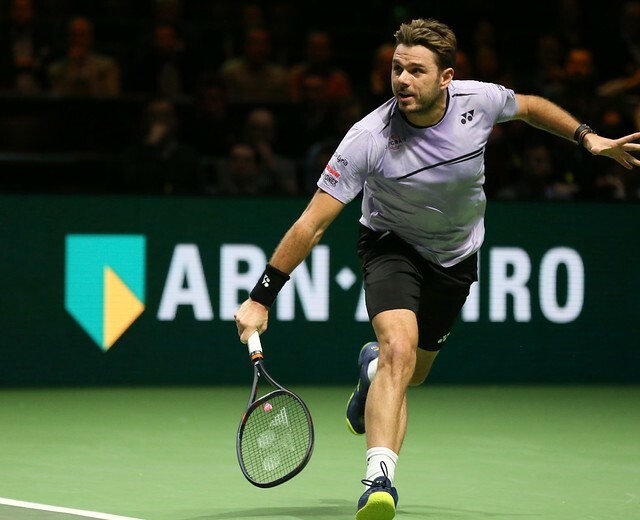 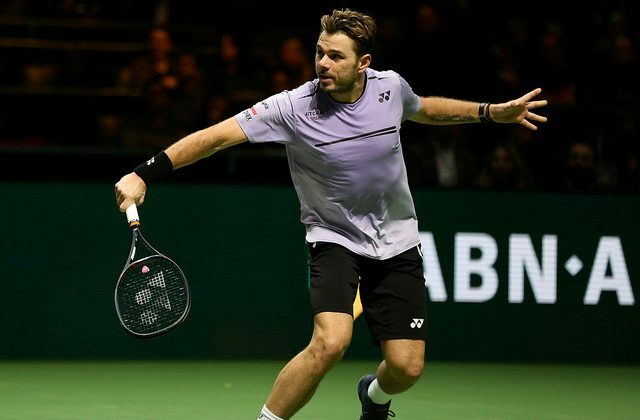 3-time Grand Slam champion Stan Wawrinka is back in top form: he defeated number one seed Kei Nishikori in a thrilling 3-set match to advance to the Rotterdam final. 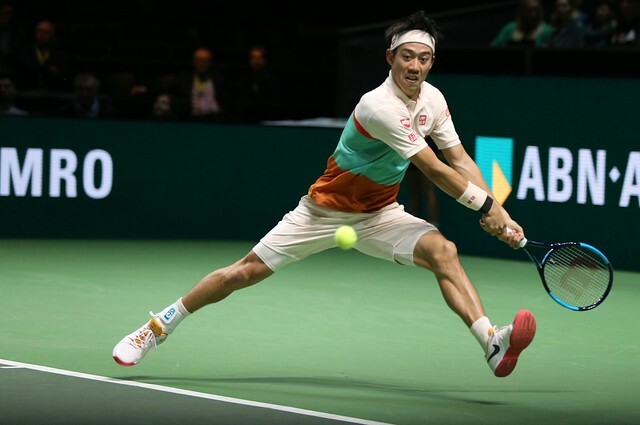 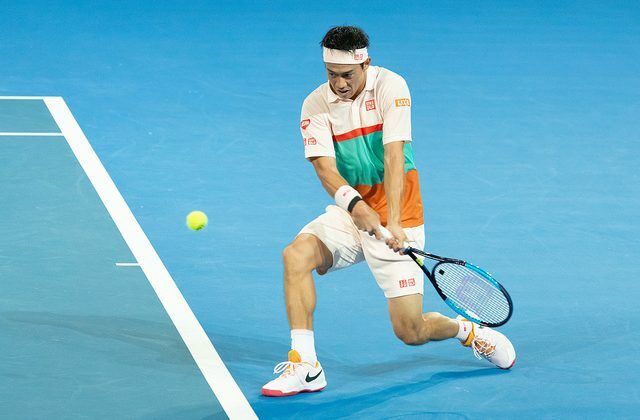 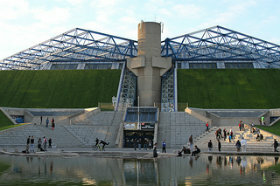 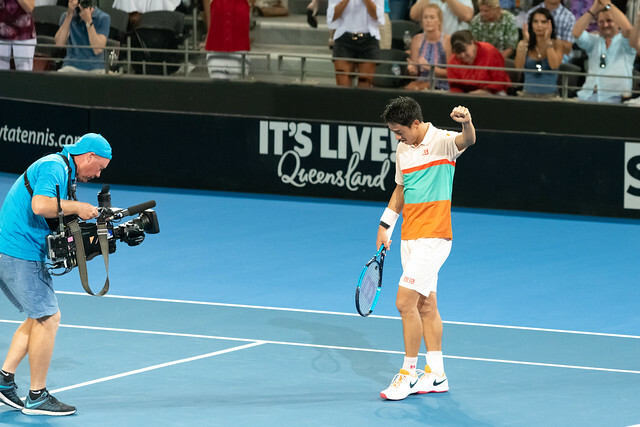 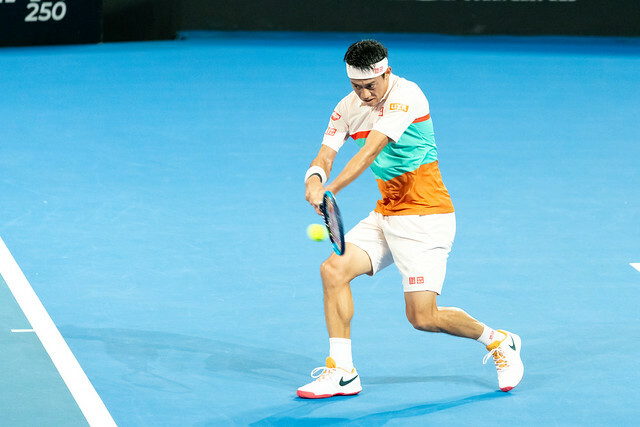 Nishikori was bidding to reach his second final of the season, following his victory in Brisbane last month. 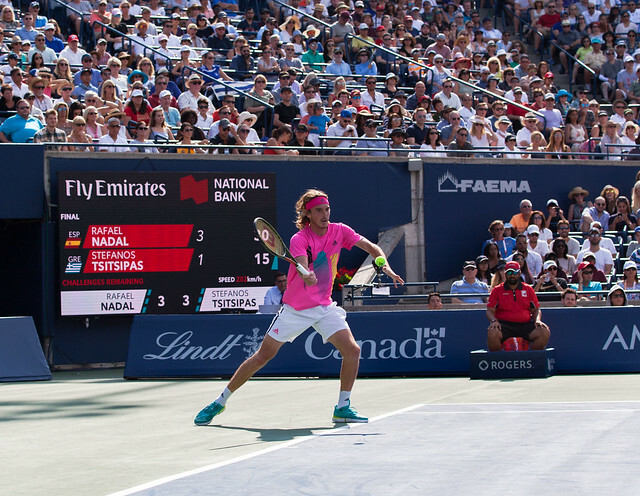 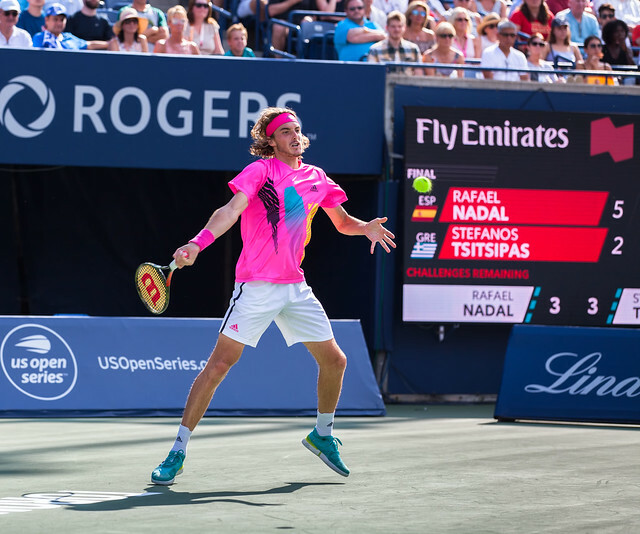 The Swiss had beaten his friend Benoît Paire and then Canadians Milos Raonic and Denis Shapovalov to reach the last 4. 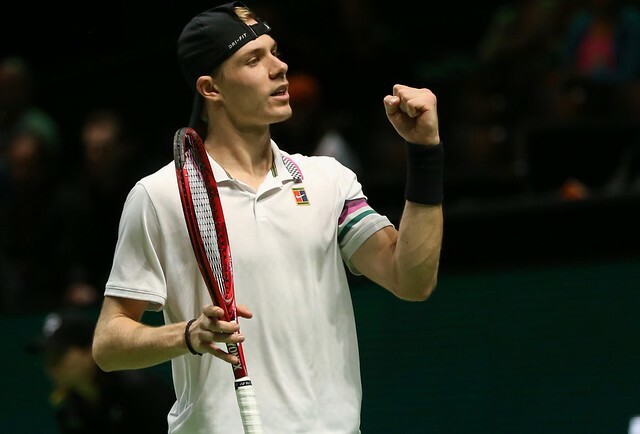 It will be his second Rotterdam final – he claimed the title here in 2015 defeating Tomas Berdych – his first final since his loss to Rafael Nadal at Roland Garros 2017. 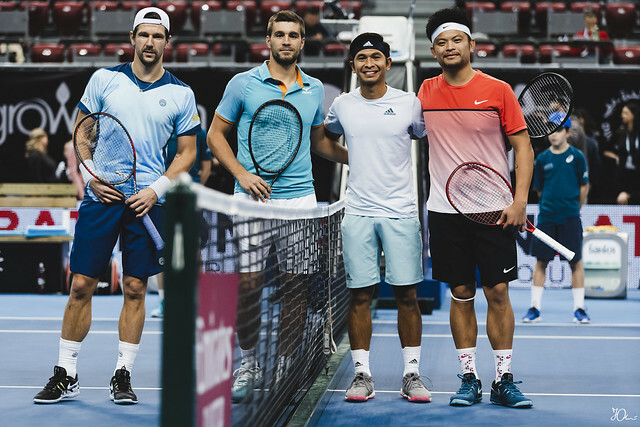 In the other semifinal Gael Monfils took his revenge over Daniil Medvedev, who had took the better of him in the semifinals of the Sofia Open last week. 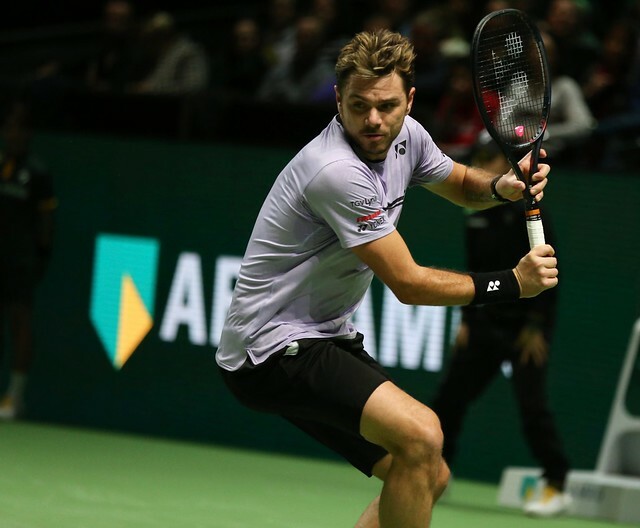 Like Wawrinka, Monfils will play his second Rotterdam final – he lost to Martin Klizan in 2016, and his 29th overall. 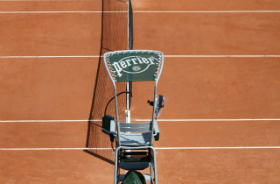 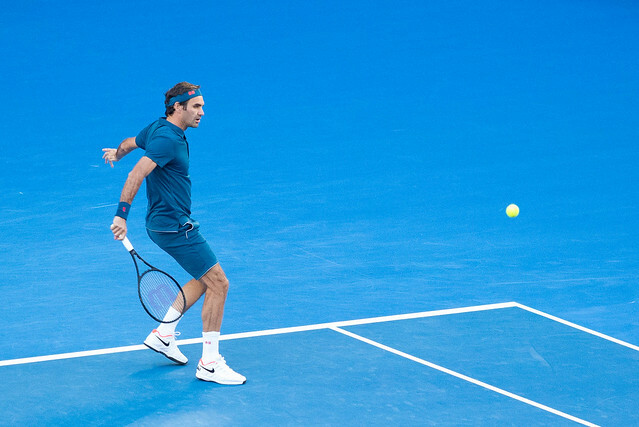 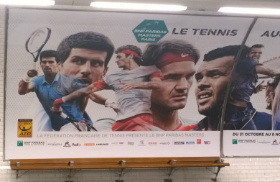 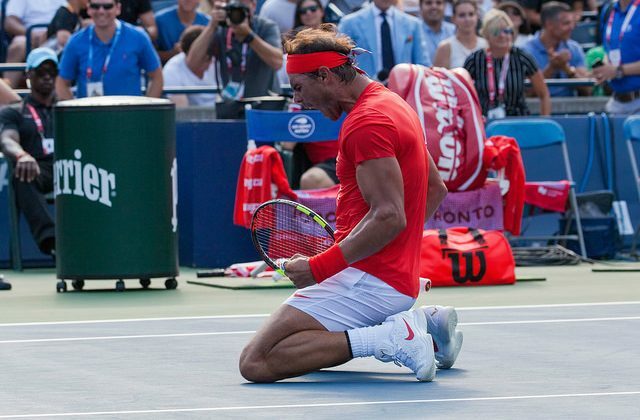 The Frenchman has a terrible record, having only won 7 out of 28 finals (16 out of 28 for the Swiss). 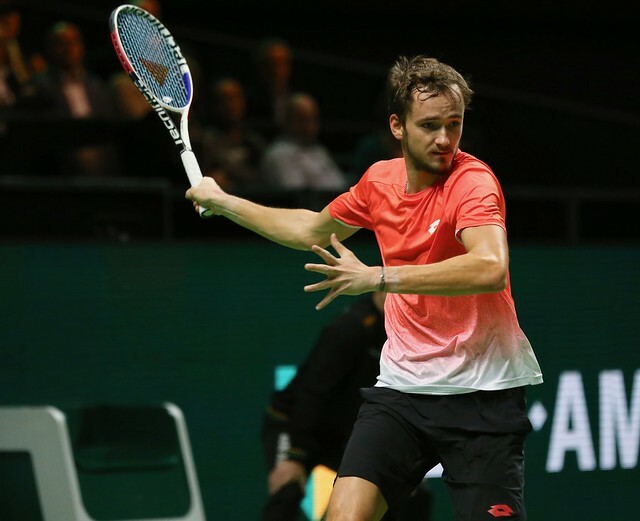 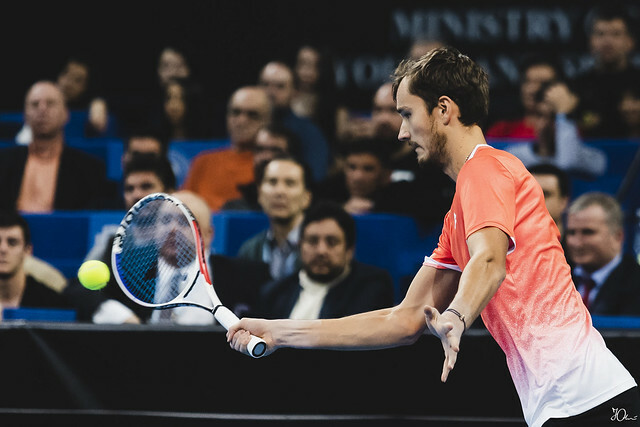 Runner-up in Brisbane, winner in Sofia, Daniil Medvedev is one of the player to follow. 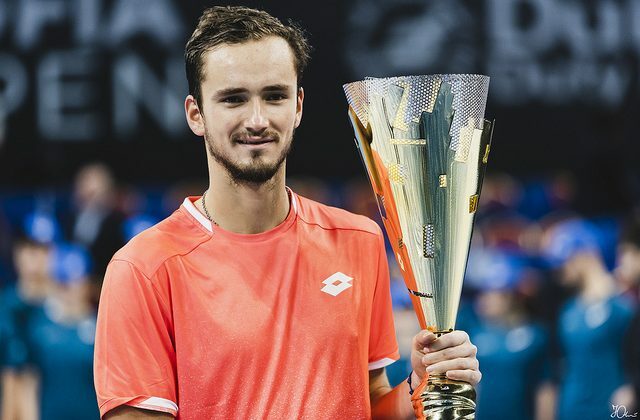 He defeated Robin Haase, Martin Klizan, Gael Monfils and Marton Fucsovics en route to the Sofia title, his fourth overall, all won on hard courts. 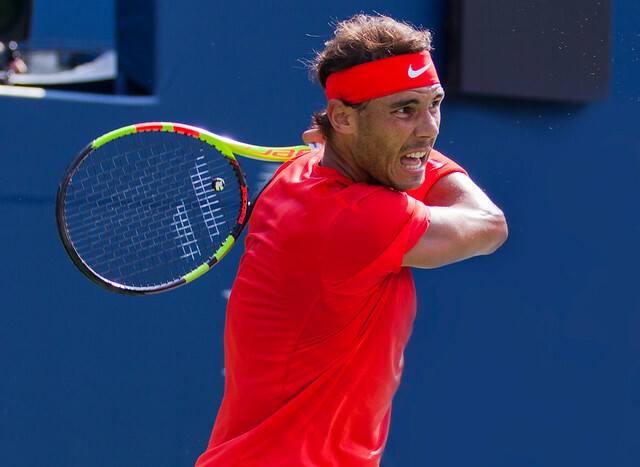 For sure, he’s not the best-known NextGen player, but he’s in constant progress and about to break into the Top 10. 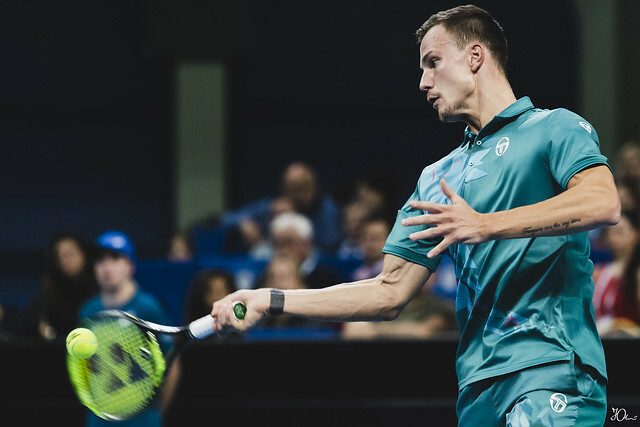 Marton Fucsovics advanced to his second ATP Tour final by beating Andreas Seppi, Yannick Maden, and Matteo Berrettini – he benefited from Bautista Agut’s forfeit in the quarter-finals. 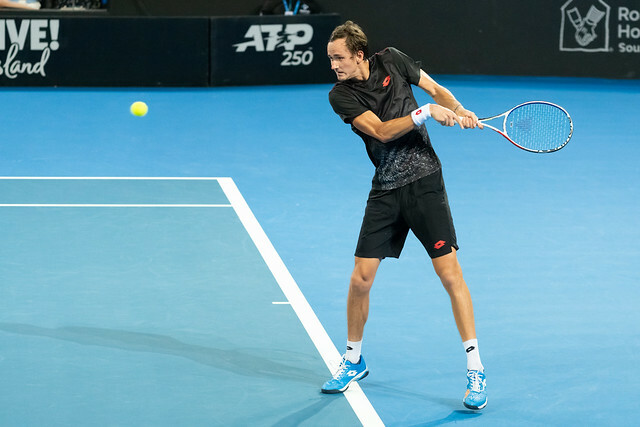 Fucsovics triumphed in Geneva last year to become the first male Hungarian player to win an ATP title since Balazs Taroczy in 1982. 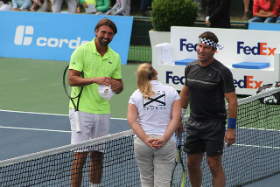 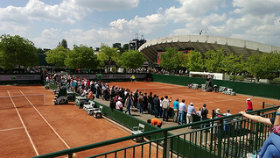 Mirza Basic was the defending champion, but lost to Martin Klizan in the first round. 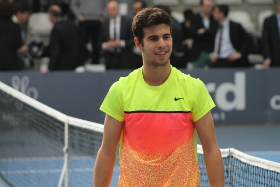 Number one seed Karen Khachanov lost to Matteo Berrettini in the second round. 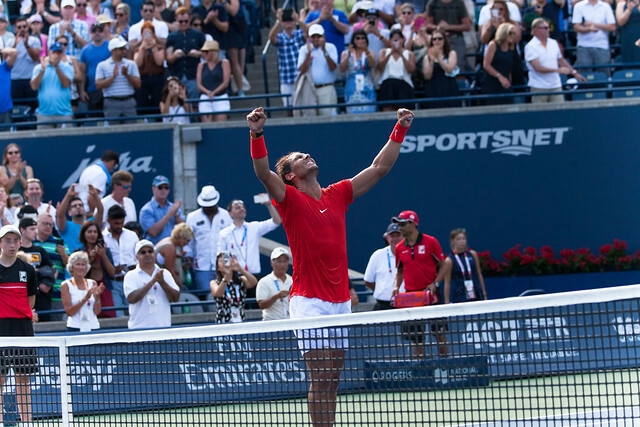 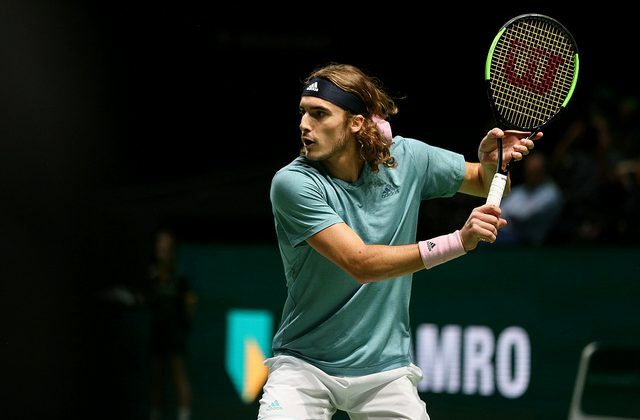 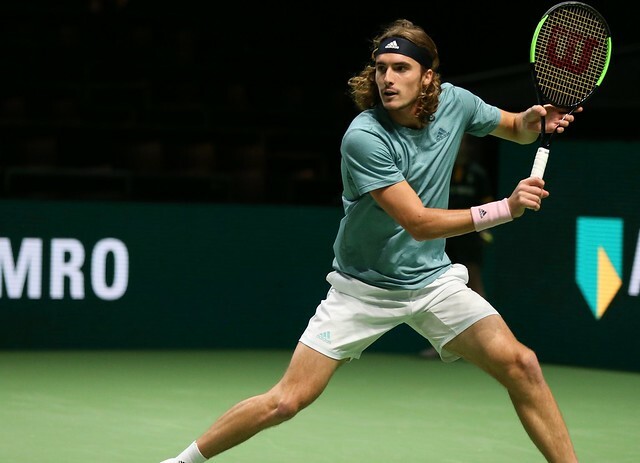 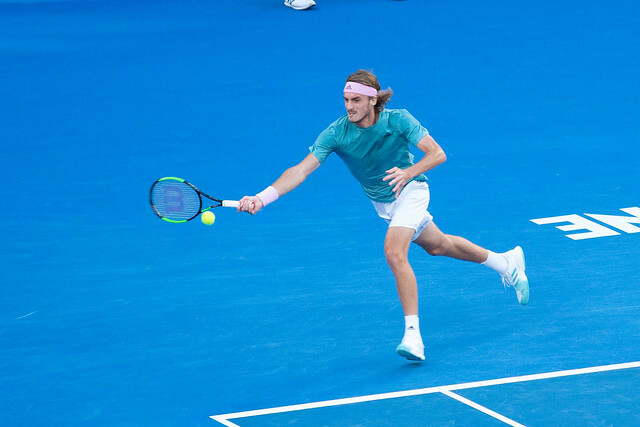 Number two seed and recent Australian Open semi-finalist Stefanos Tsitsipas was beaten in straight sets in the quarter-finals by a resurgent Gael Monfils. 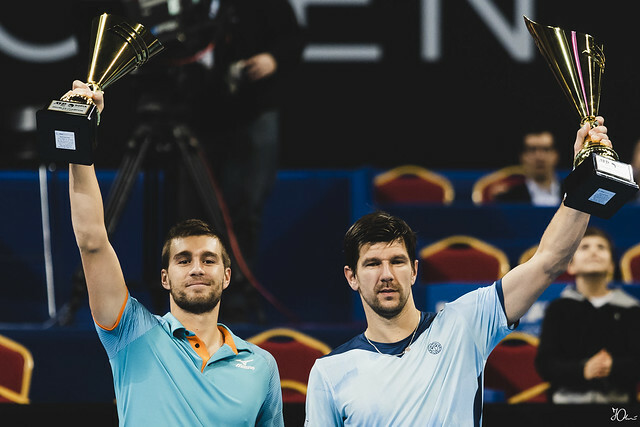 Nikola Mektic and Jurgen Melzer defeated Cheng-Peng Hsieh and Christopher Rungkat to win their first team title. 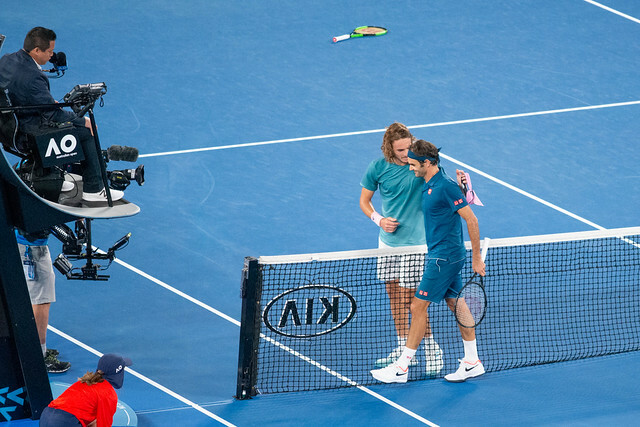 It was only their third tournament as a duo. 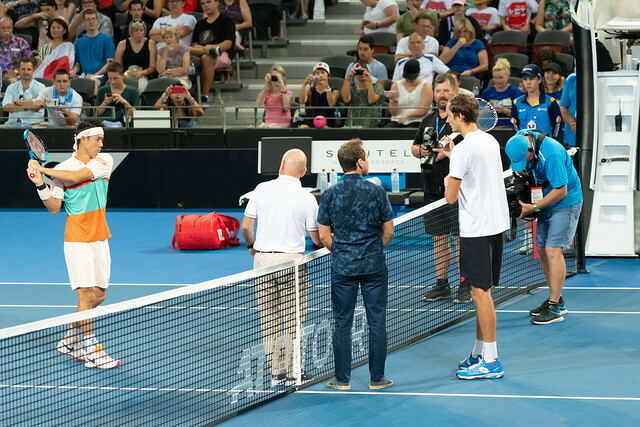 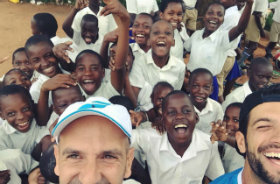 Thanks to Yulian Todorov for the pictures. 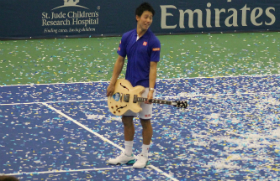 Finally a trophy for Kei Nishikori! 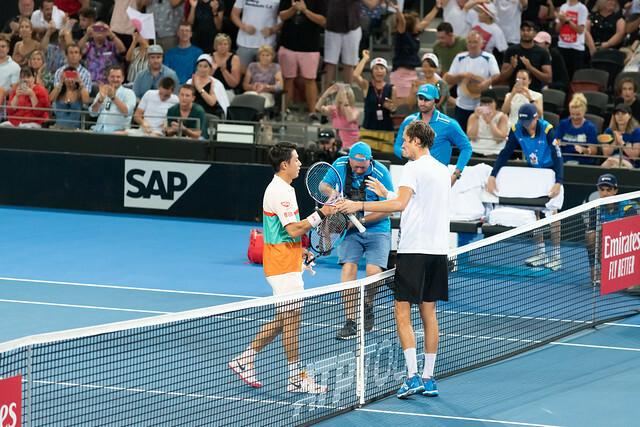 After nine consecutive defeats in finals, the Japanese defeated NextGen player Daniil Medvedev to claim his 12th career title, his first since February 2016 in Memphis. 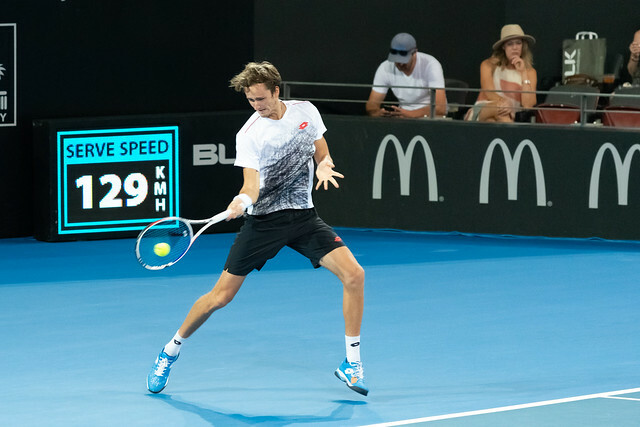 Daniil Medvedev is definitely a player to watch: he won his first ATP title in Sydney last year (d. De Minaur) before wins in Winston-Salem (d. Johnson) and Tokyo (d. Nishikori). 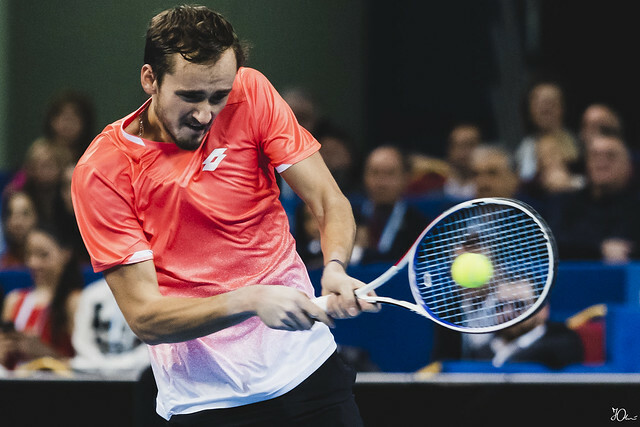 In 2018, Medvedev led the ATP Tour with 38 hard-court victories (38-15). 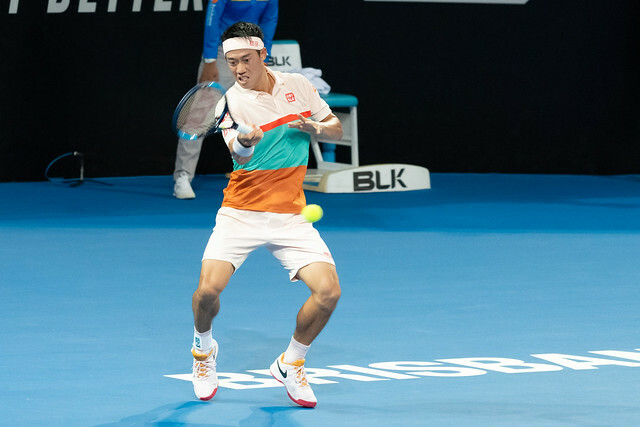 As Nishikori stated it, he could reach the top 10 quickly.